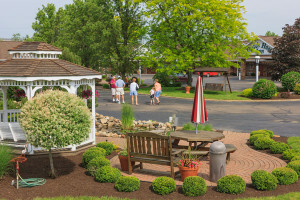 The Dutch Host Inn of Sugarcreek is located in the midst of Amish farmlands, where traditional ways hold fast. All our rooms have old-fashioned quality, solid oak furniture, crafted by local Amish craftsmen, along with all the modern conveniences! 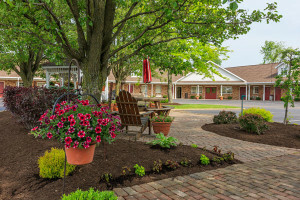 Unique decor, which reflects the local community and culture, adds to the comfort and hospitality you expect in Amish Country.